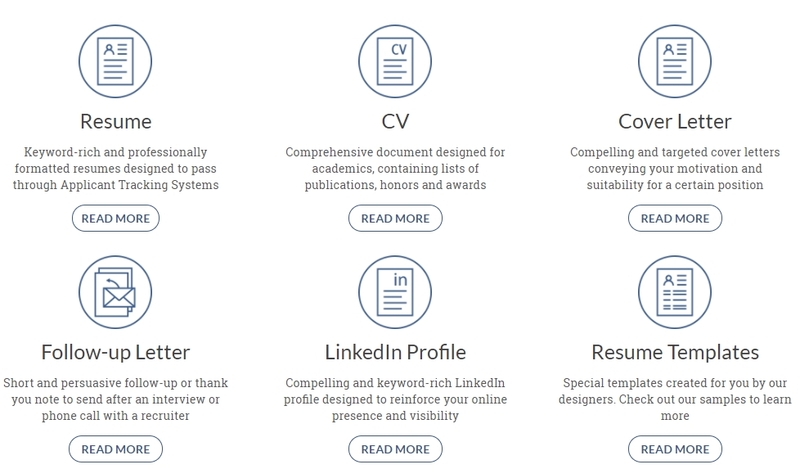 You can also access free resume samples at the website, so you can use them as a guideline to write your own resume. Needless to say, a resume written by a professional writer is always much better than the one you complete according to a sample. The order form is easy to complete, and you’ll simply upload your current resume along the instructions. You’ll give more info about yourself to the writer, and the resume will be ready by the deadline. A single examination of the website is not for me to provide a thorough ResumeYard.com review. That’s why I decided to order a resume, so I can give you detailed information about the quality, support, and delivery. At ResumeYard.com, the resume costs $99 for Entry, $119 for Professional, and $159 for Executive level. The prices are set for the deadline of 5 business days, but you may also choose a shorter deadline… that will cost you more. These are not the most affordable prices I’ve seen, but they are quite reasonable. I ordered a Professional-level resume and I provided all needed instructions to the writer. I got the resume by the deadline. It was good. It looked like a standard resume that any employer would appreciate. It was clean, informative, and highly relevant to the position. The efficiency of the customer support is an important aspect of this ResumeYard review. When you order a resume online, it’s important to have access to all information you need. Fortunately, the customers get such an opportunity at this website. There’s a live chat feature, and I appreciate that. However, the agents were not available 24/7. I contacted them during business hours and I had to wait for an hour before they got back to me. I like the fact that you can set your deadline. The standard deadline is 5 business days, and it’s usually enough for most job applicants. If you need an extremely resume, however, you can set the deadline to 3 business days, 48 hours, or 24 hours. Keep the business days point to mind; this service isn’t available during weekends. If you order your resume on Wednesday, you’ll get it next Tuesday. In my case, the resume was delivered right on time. I didn't see this information before have been proceeded to pay for my resume. It looks unfriendly. Visa, MasterCard and PayPal are available. You will receive 10% or more when choosing a package.